By Black Tower Investments Ltd. Developer: Black Tower Investments Ltd.
Hi Iv made the payment in the app but then when i open the app it just crashes I tried on my iphone and ipad same problem on bith of them Could you please help me..
Hi Iv made the payment in the app but then when i open the app it just crashes I tried on my iphone x and ipad pro2 same problem on bith of them Could you please help me.. 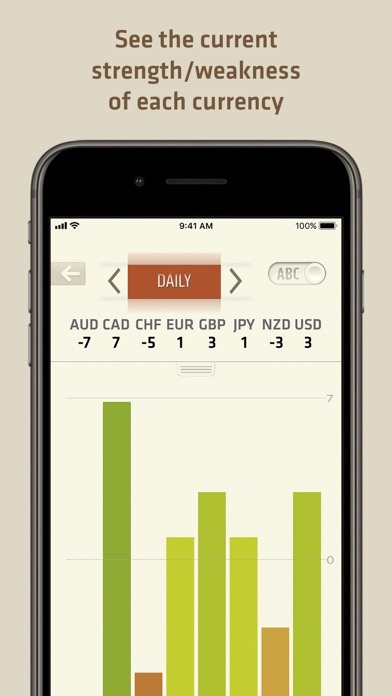 Thank you urbanforex team I’m glade to have this app. It’s showing only daily and 4H meter!! That’s it, nothing else!!! Don’t waist $10 a month for this BS like I did. You can get this info for free!! All this positive reviews are fake!! 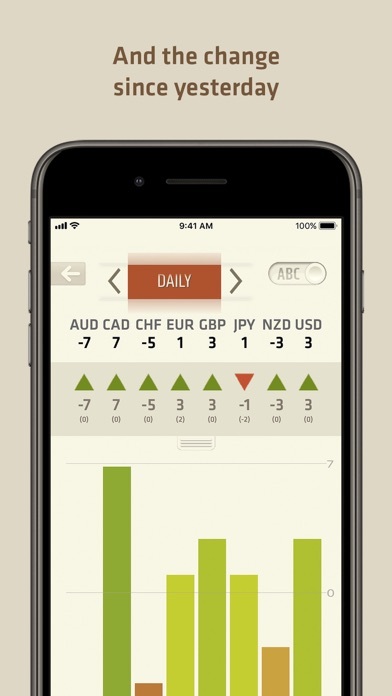 There is nothing about that this app can help you with your trading!! Way faster and more accurate than when I do it. Well Done. 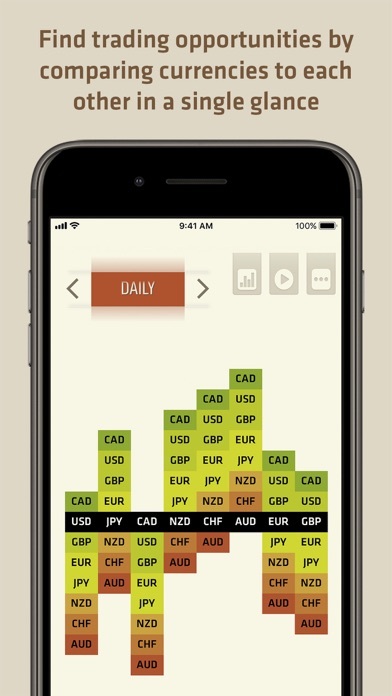 Not only I’m a student in Urban Forex but seen how this app makes things much much more easier I’m soooo ready for my future in the Forex markets!!! Thanks sooo much for the hard work Team Urbanforex!!! Nothing special just publicly available information! 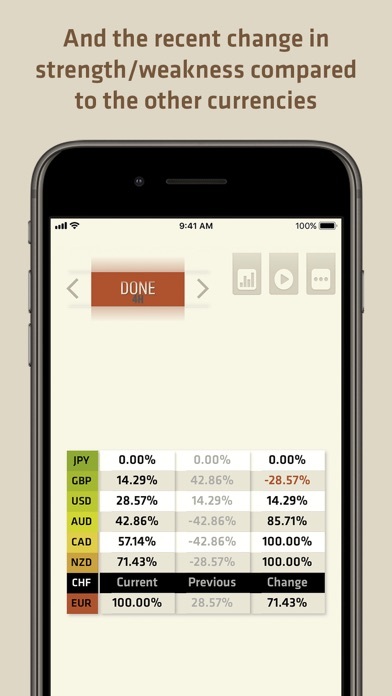 Same information you could find on any free and publicly available website which shows currency strength... not sure why would anyone pay for this information under this app !! 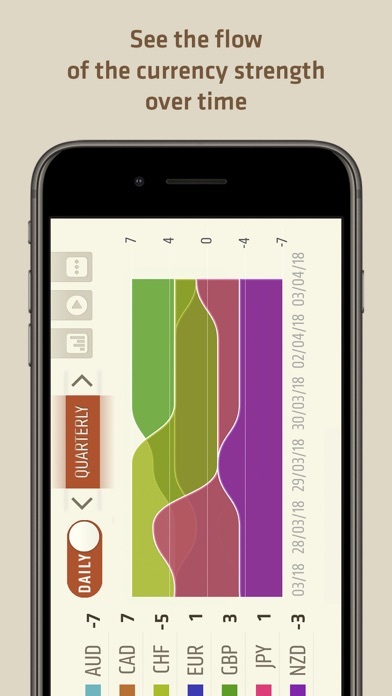 The app is updated manually and is a great way to find trends that are about to beginning or trends ending. It’s hard to program the market for correlation even with live number updates, it can throw you off. This is definitely the first thing I look at to filter trades. I still do my own manual correlation and compare them to the app for confluence as a second confirmation of strength. Navin and his team always deliver. More by Black Tower Investments Ltd.